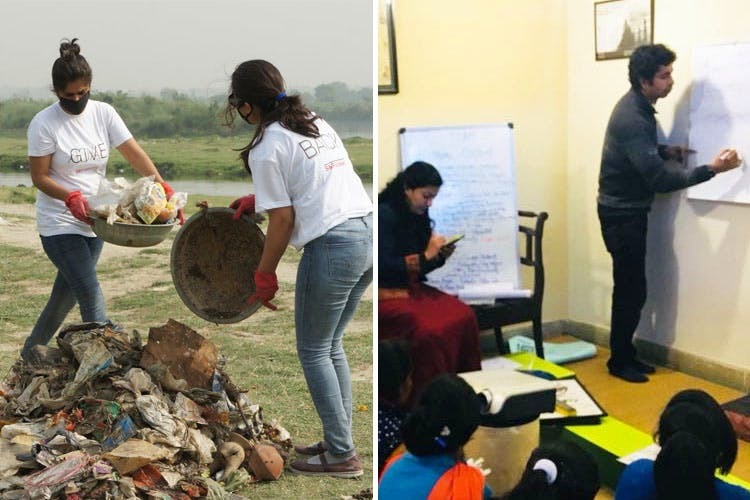 Swechha India is a youth-led organisation whose aim is to make a visible change in the environment, and given the all-time abysmal pollution conditions, the least we can do is give them the support they deserve. Their aim is to transform the environment around town by planting trees in parks, and one such park that they’ve been maintaining since the past 10 years is the Airshed Park in Rockview Apartments in Vasant Kunj. They’ve planted over 10,000 native trees, herbs and shrubs within the park. The best part? You can partake of the initiative! They’re going to be planting even more saplings come monsoon and you can be a part of it, too. For INR 400 a sapling, you’ll be helping Swechha make Delhi breathe better! Ready to adopt a tree, folks? To read more about it, check out their website here.